Restaurants who offer something different benefit in tight times. Eating out is no longer something that is taken for granted. 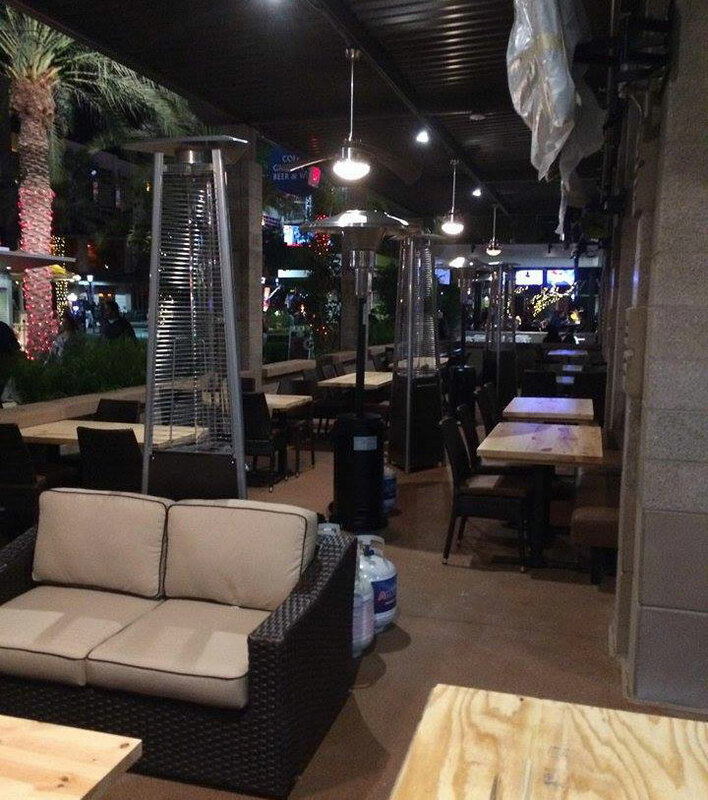 Instead, it becomes more of a reward where diners are looking for something extra with their dining experience. OPA Life Greek Restaurant’s unique concepts and menus provide just such an experience by combining our traditional Greek cuisine with American influenced cuisine, to create a broad menu at an affordable price. There is no better segment to be in than internationally influenced foods that are at the center of much of the expansion in the restaurant industry. In today’s quick service and fast casual market, people are clamoring for something different from the traditional burger, subs, and pizza options and internationally influenced food offers a whole new world of opportunity, and OPA Life provides the ideal solution with minimal competition in the Greek food segment. If you want to be a part of something great, franchising offers a tremendous advantage over starting a business from scratch, with a proven method and all the fine details laid out. The OPA Life team has the experience and knowledge to get you up and running quickly and to help you avoid the steep learning curve that comes with starting a new business. Whether you have previous restaurant experience or are new to the industry, our training program will take you through every aspect of opening as well as the running of, your restaurant. With our years of experience in operating multiple restaurants, we have developed the tools needed to open your franchise location. 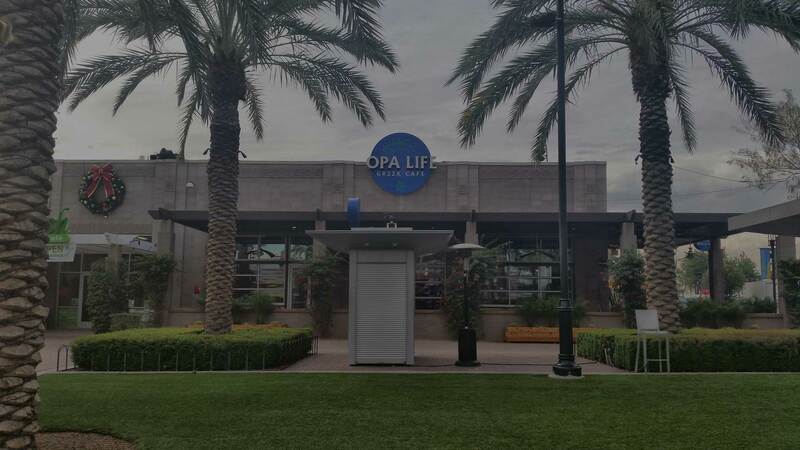 For more information about owning an OPA Life Franchise please fill out the form below and someone will be contacting you.